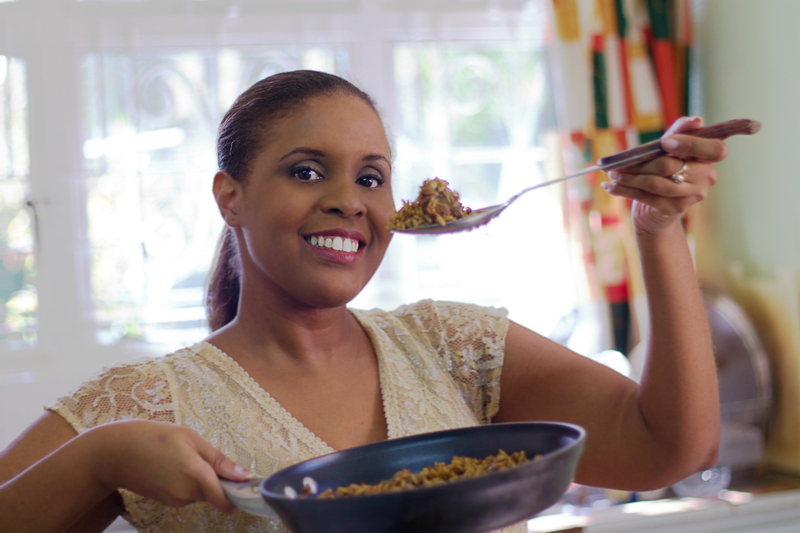 Welcome to TriniGourmet.com, the site Sam Sifton of The New York Times called “an essential guide to Caribbean cooking at home”! My name is Sarina Nicole and I am a true Caribbean girl (half Trinidadian, half Jamaican). My motivations behind TriniGourmet are many, however the main impetus remains by and large the same as when I started this site in 2006. Back then I felt that for too long the cuisine of the Caribbean, and especially that of my native Trinidad, had remained unexplored by the larger global market. This is something that I hope that this site has contributed to undoing. I am heartened by the response it has received over the past few years, the media citations and awards. I really hope that you enjoy your time on TriniGourmet.com and remember – you never need to miss a single posting – simply subscribe through one of the subscription methods listed below and you will be updated when new information has been added.